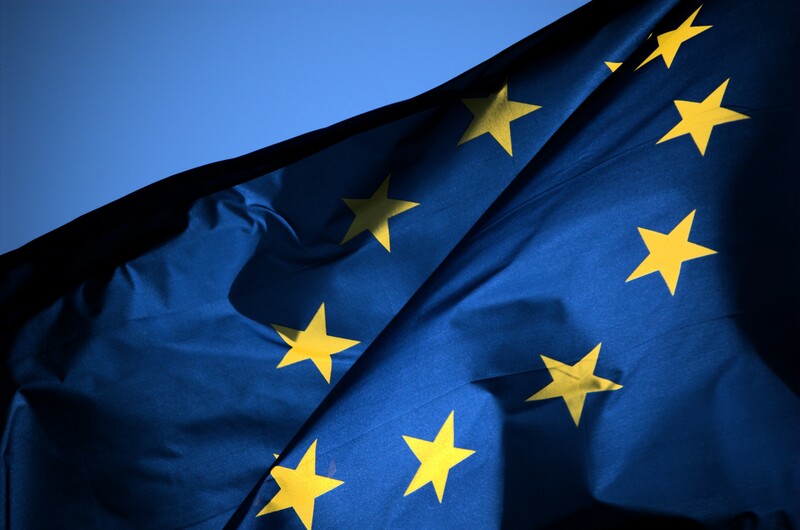 A free CPD conference focusing on teaching the European Union and the UK’s exit from the European Union is set to come to Scotland. 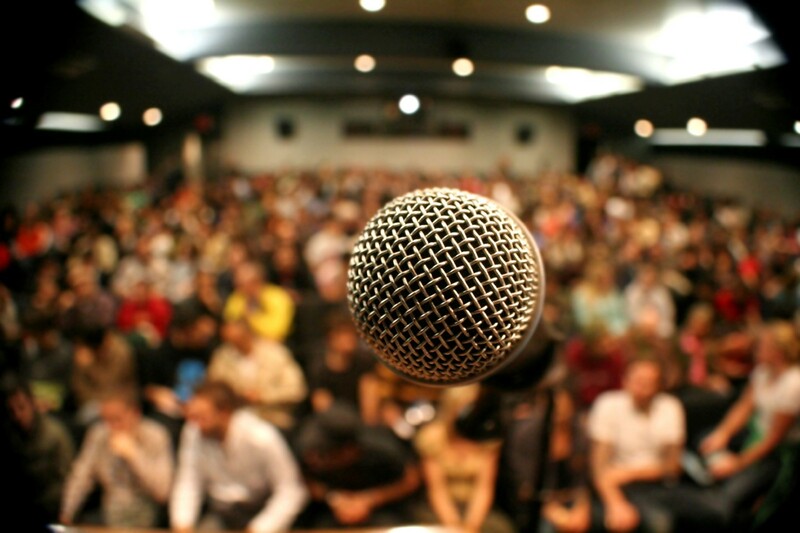 Entitled ‘Teaching the European Union and Brexit with Confidence’, the free conference has been organised by Active Citizens FE, on behalf of the European Parliament UK Office, working in collaboration with The Association for Citizenship Teaching (ACT). In addition to the conference being free to attend, teachers can have their travel expenses paid for. Aimed at school and college staff who deal with students between the ages of 11 and 18 years, the conference is an opportunity for teachers to learn more about the issues arising from Brexit, as well as gather examples of good practice on how to teach both Brexit and the EU with confidence. Are you a Modern Studies probationer? If the answer is yes, we want to hear from you. 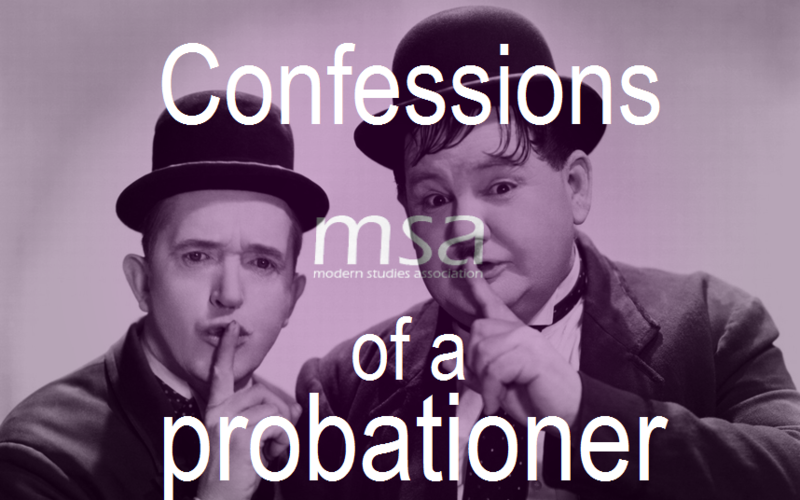 The Modern Studies Association (MSA) is proud to announce the soon-to-be launch of ‘Confessions of a Probationer’ – a series of anonymous updates from Modern Studies Probationers the length and breadth of Scotland. Each update will be completely anonymous, not mention any names (including names of schools or local authorities), and will provide you with an opportunity to highlight good practice, promote helpful resources and share advice with others who might be progressing alongside you, or looking to become a Modern Studies Teacher. 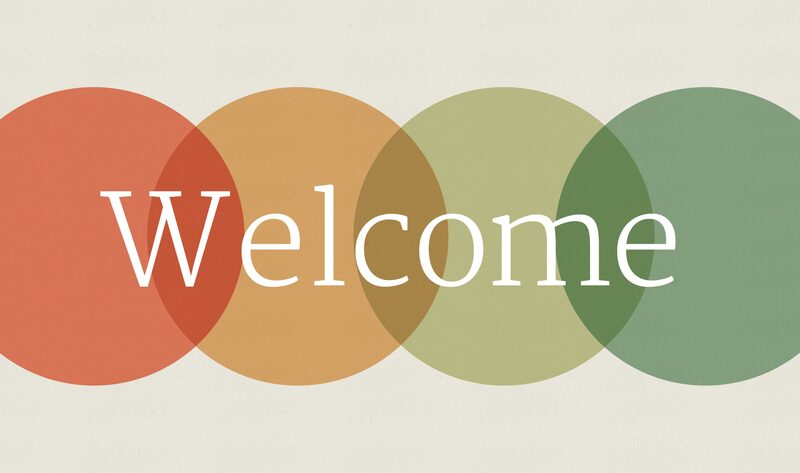 As part of the new project, you are invited to submit as many – or as few – updates as you wish through our website. Your update will then be published in due course, provided that it meets the criteria below (you’ll have to login to view it). 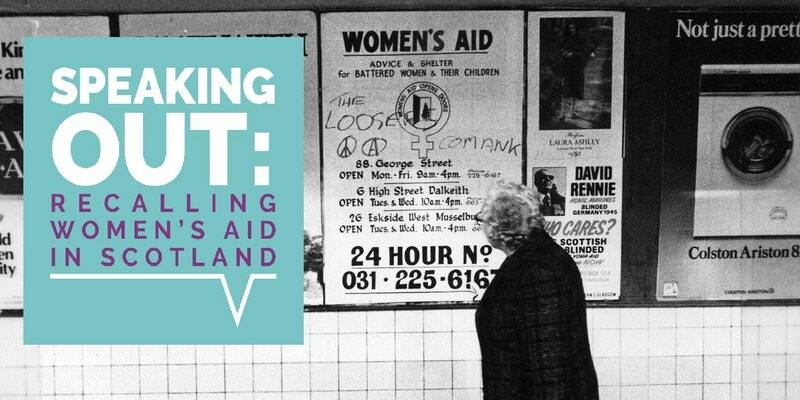 Later this month, the Speaking Out Project (a Heritage Lottery Funded project that is recording and celebrating the 40-year history of Women’s Aid in Scotland) will launch their new learning resource, aimed at young people in secondary education. At the launch on August 29th, the Speaking Out Project will unveil their new resources which are aimed at engaging young people with the issues of gender inequality and domestic abuse, as well as activism concerned with – and the history of – Women’s Aid in Scotland. The resources have been developed with secondary school education in mind, and have been designed to achieve CfE Level 3 and 4 Outcomes for Social Subjects. 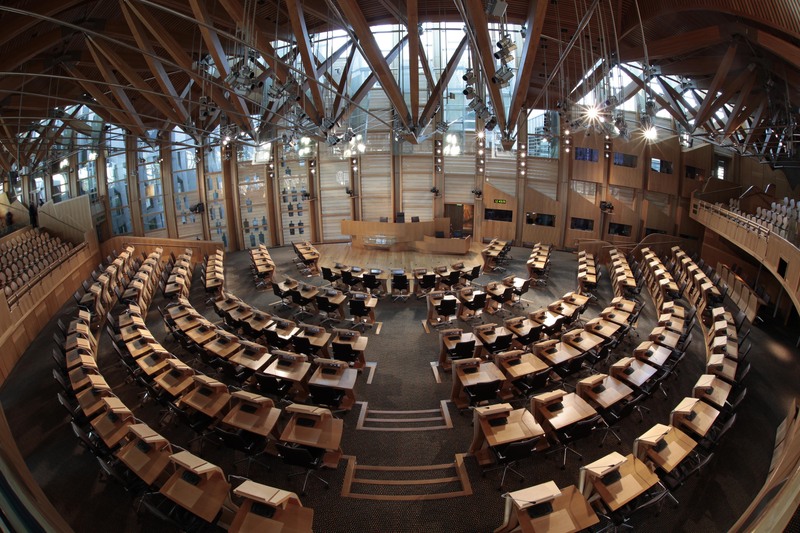 They will also fit the National 5 Modern Studies curriculum. The lessons and activities are also of benefit to more informal education settings. Book your tickets before 15 September to save with our early bird offer. Booking before 5pm on 15 September means your ticket price is £50. Those who book beyond that date will be charged a flat rate of £70. This year’s conference will take place on Saturday 4th November; and, in response to feedback given from last year’s attendees, the Conference will once again return to the Queen Margaret Union (QMU), in Glasgow. The event run from 10:25am until 3.30pm, with registration and access to the venue opening from 9:30am. As ever, the event promises to be an exciting day, with a packed itinerary.